Mayor of the city of Norfolk, Kenneth Alexander, closing remarks during the 2019 Resilience Conference in Norfolk, VA. 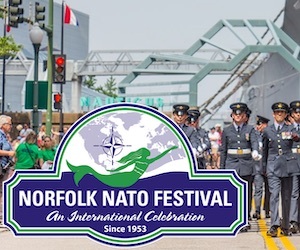 The conference is co-hosted by NATO's Supreme Allied Commander Transformation and the Mayor of Norfolk and focused on the resilience against a terrorist attack in a hybrid environment context. Deputy Supreme Allied Commander Transformation, Admiral Manfed Nielson, closing remarks during the 2019 Resilience Conference in Norfolk, VA. The conference is co-hosted by SACT and the Mayor of Norfolk and focused on the resilience against a terrorist attack in a hybrid environment context. 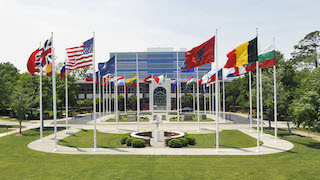 NATO's Supreme Allied Commander Transformation, General André Lanata, and Mayor of the city of Norfolk, Kenneth Alexander, press conference during the 2019 Resilience Conference in Norfolk, VA. 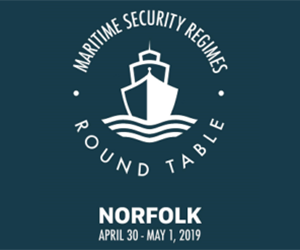 The conference is co-hosted by SACT and the Mayor of Norfolk and focused on the resilience against a terrorist attack in a hybrid environment context. Mayor of the city of Norfolk, Kenneth Alexander, opening remarks during the 2019 Resilience Conference in Norfolk, VA. 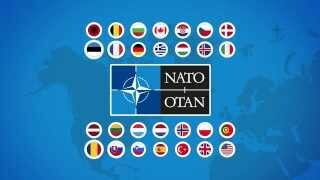 The conference is co-hosted by NATO's Supreme Allied Commander Transformation and the Mayor of Norfolk and focused on the resilience against a terrorist attack in a hybrid environment context. 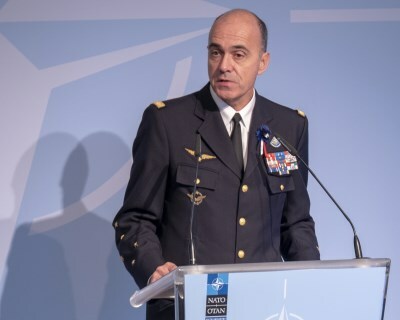 Supreme Allied Commander Transformation, General André Lanata, opening remarks during the 2019 Resilience Conference in Norfolk, VA. 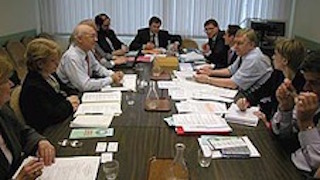 The conference is co-hosted by SACT and the Mayor of Norfolk and focused on the resilience against a terrorist attack in a hybrid environment context. 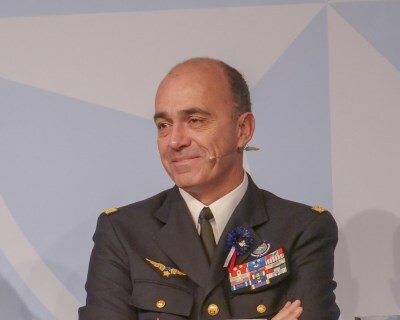 HQ SACT General Lanata celebrates NATO's 70th anniversary. 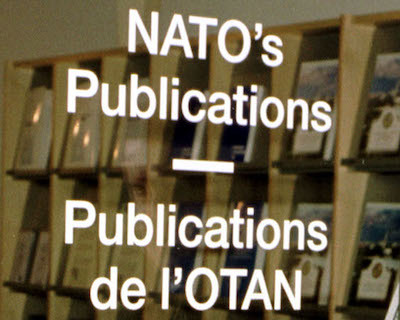 The #TIDESprint is an NATO ACT-sponsored think-tank event taking place twice a year, in Fall editions the United States and Spring editions in Europe. At TIDE Sprint we bring together bright minds from academia, industry and military to exchange ideas to strengthen #NATO through ideation, innovation and exploration! 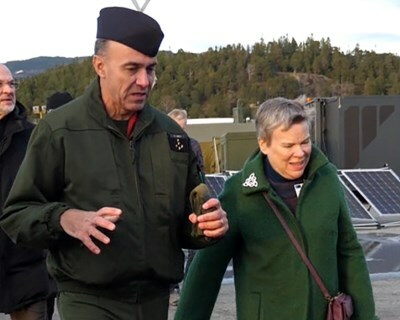 #NATO's Allied Command Transformation Continues to play innovative roles throughout the Alliance, including experiments within #TridentJuncture18, the largest exercise since the Cold War. Check out some of the action!